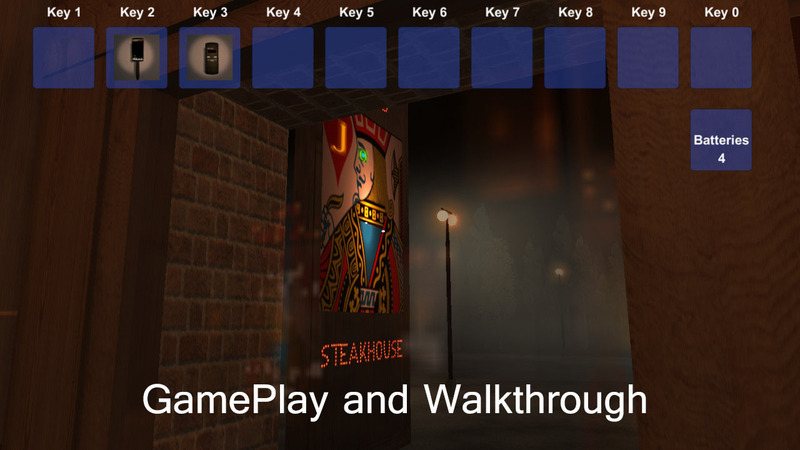 The Spook Inspectors is a indie game which has been released on Jan 26, 2019. The game was developed and published by StarvingIndieDeveloper, this game maker also make the game Morleyvile Mall Demo. This game was released on Jan 20, 2018. You are an aspiring paranormal investigator eager to join the Spook Inspectors Paranormal Society (SIPS). Your task is to investigate allegedly haunted locations – ranging from old restaurants such as Green-Eyed Jack’s Steakhouse to the abandoned 19th century Andechs Mine – to find evidence of paranormal activity using a variety of devices. The Spook Inspectors describe themselves as a “scientific organization”, although their logo of a sheet ghost has led to a certain skepticism about that claim. So have some of their antics. Here is the walkthrough and gameplay on YouTube.